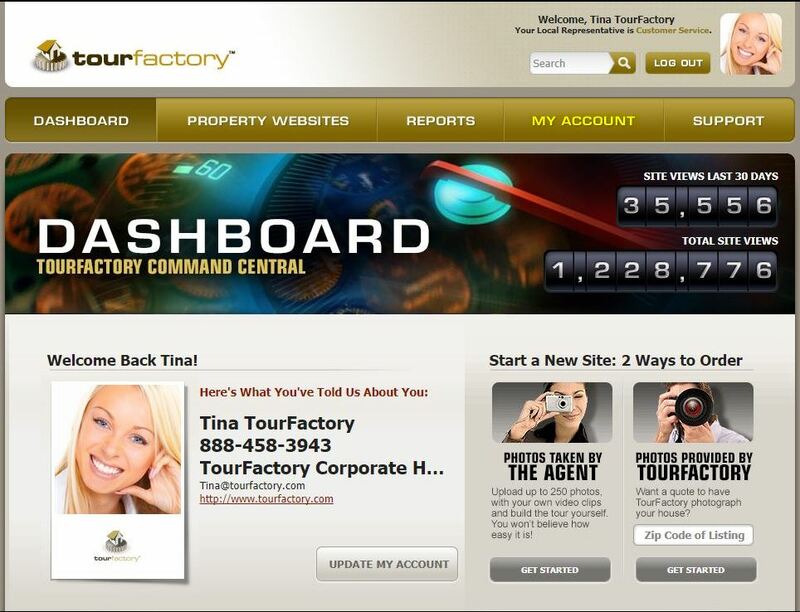 Sign into your TourFactory account. 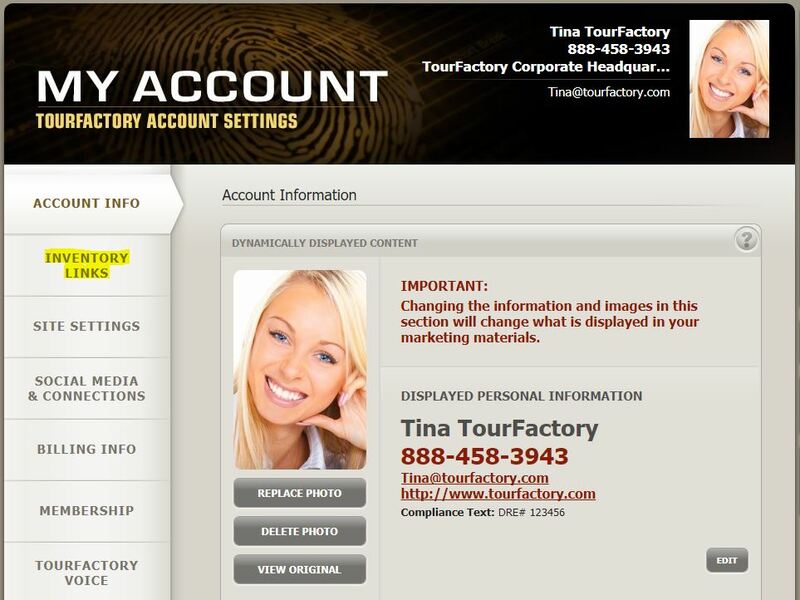 Click on the gray tab on the left-hand side labeled “Inventory Links”. The QR Code for your inventory can be found at the bottom of this page and is available for you to download or print.